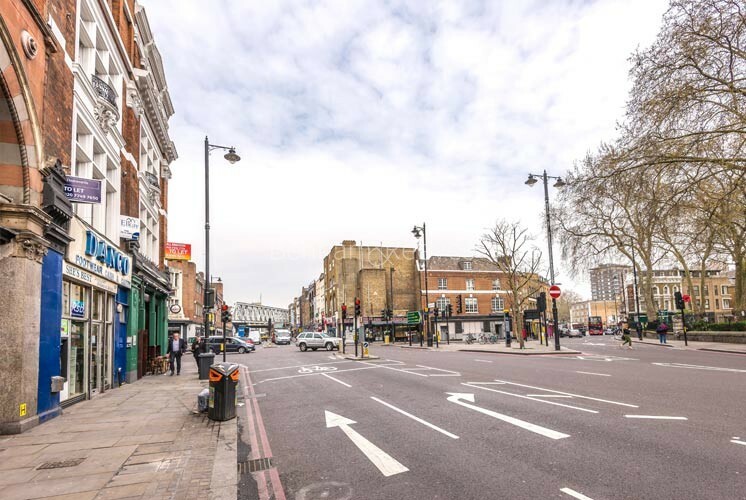 Hoxton N1 has been transformed in recent years having undergone considerable improvement and regeneration. 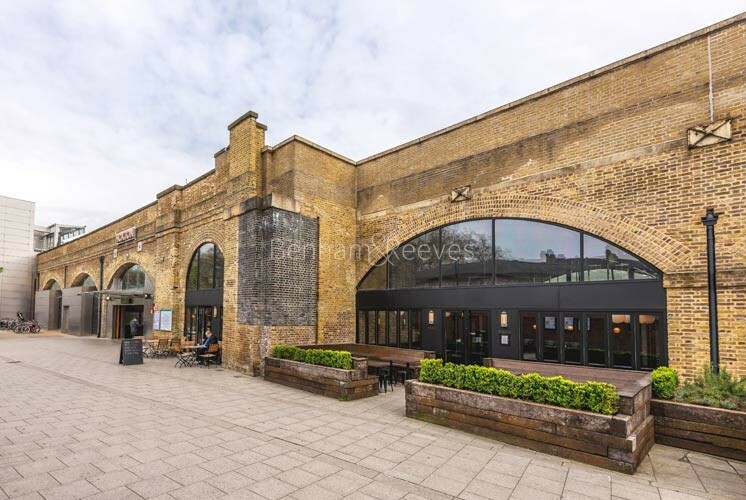 Most recently famed for Jamie Oliver's Fifteen restaurant, the area has emerged as one of North London's most fashionable districts to live in. 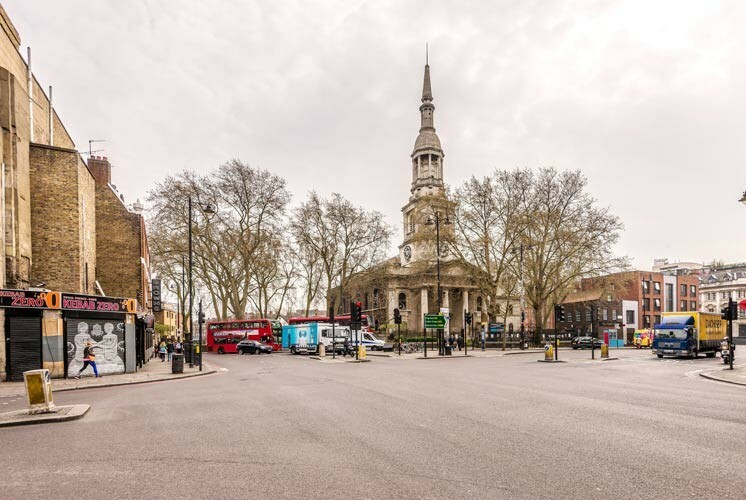 With its many bars, clubs, gastropubs, restaurants, music venues and arts centres, the area and its neighbour Shoreditch attracts a creative community of artists, media types and more recently, City professionals who like to be within easy walking distance of the square mile. For art lovers, Hoxton Hall, a Grade II-listed Victorian music hall encourages local talent and arts companies. The Geffrye Museum, housed in Grade I-listed almshouses shows a history of British middle-class home interiors from the 1600s to date in various period-styled rooms. Hoxton Community Garden is located on the corner of Tyssen Street and Hoxton Street. It provides an attractive public recreational area filled with a variety of plants and flowers and occasionally plays host to special events for the area's children. 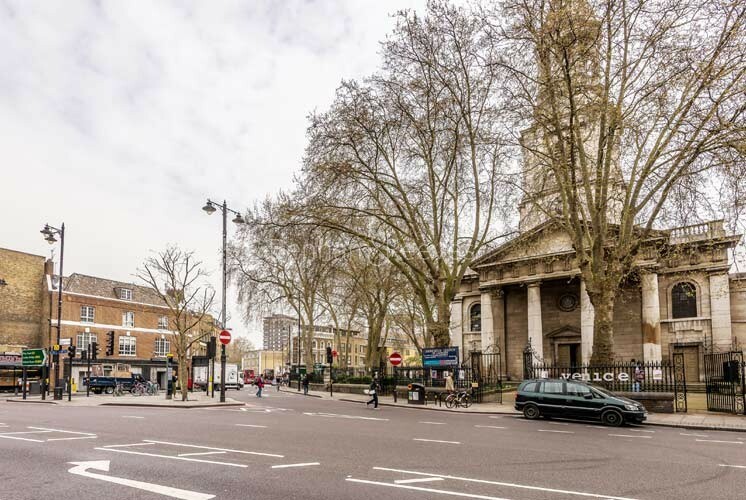 The nearest Underground Station is Old Street, located in zone 1 of the Northern Line from where you can travel to Central London in between 10 and 15 minutes.